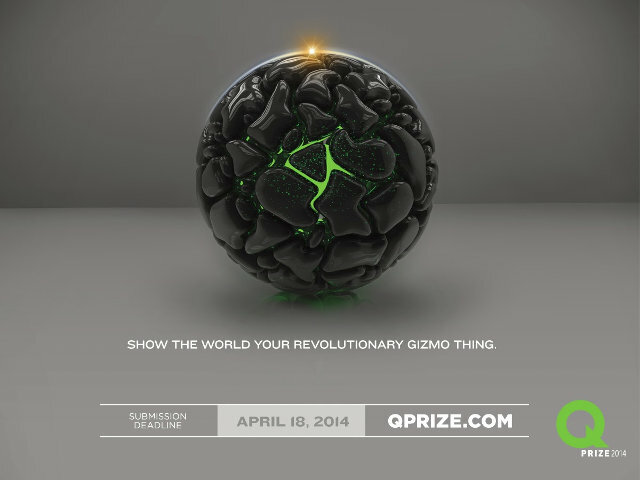 Qualcomm Venture, Qualcomm’s venture investment arm, has recently announced the launch of QPrize 2014. QPrize is a seed investment competition designed to provide entrepreneurs their first level of funding so they can launch their idea into a successful start-up business. The competition is open for residents of 7 “regions”: China, Europe, India, Israel, Korea, Latin America and North America. However, China QPrize is apparently a separate event, and it may be too late for this year. You’ll have to submit your business plan to Qualcomm by April 18, 2014 (no NDA allowed), and the company will then select finalists for each region which will compete in regional finals (dates and venues to be defined0, with the winner getting $100,000. The 7 regional winners will compete during the Grand Finals which are scheduled to take place at the Bloomberg Next Big Thing Summit event, June 9-10, 2014 in Sausalito, CA, with the winner getting an additional $150,000 in funding. Prize money is not the only thing, as companies usually get extra funding, and all finalists managed to get 158 million dollars in cumulated funding based on 2009, 2011, and 2012 QPrize competitions. Last year winner, iOnRoad, an Israeli startup, won the competition with their personal driving assistant for Android and iOS, and was bought by Harman International less than 30 days after winning the competition. Further details, including the complete proposal submission procedure, are available on Quacomm Ventures’ QPrize page.